Sapphire’s MuzzleFlash filter simulates the flash and smoke that is generated when a gun is fired. 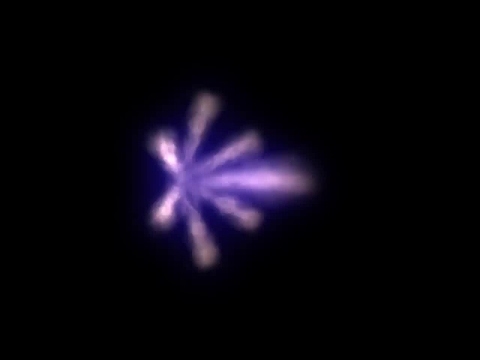 The flash from several types of gun can be simulated. All guns have a primary flash, and guns with suppressors may have secondary flashes. The gun may easily be fired repeatedly.